By downloading our eBook you are consenting to receive email communication from Search Engine People regarding our services and other educational information we offer. You may unsubscribe at any time. It’s no longer enough just to have a website – you must be present on social media to connect with customers. 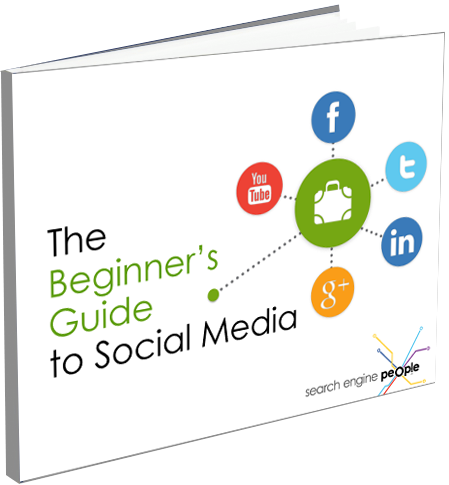 Download Search Engine People’s Beginner's Guide to Social Media and learn how you can use Facebook, Twitter, LinkedIn, and Google+ to grow your business. Learn when, what and how to engage customers using social Media.